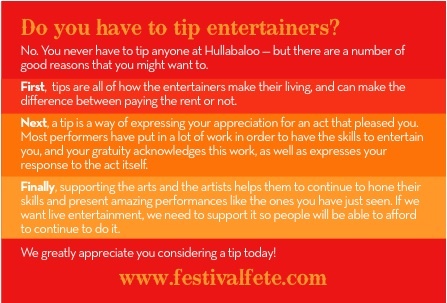 We have some great performers in attendance and we would love to share them with you! 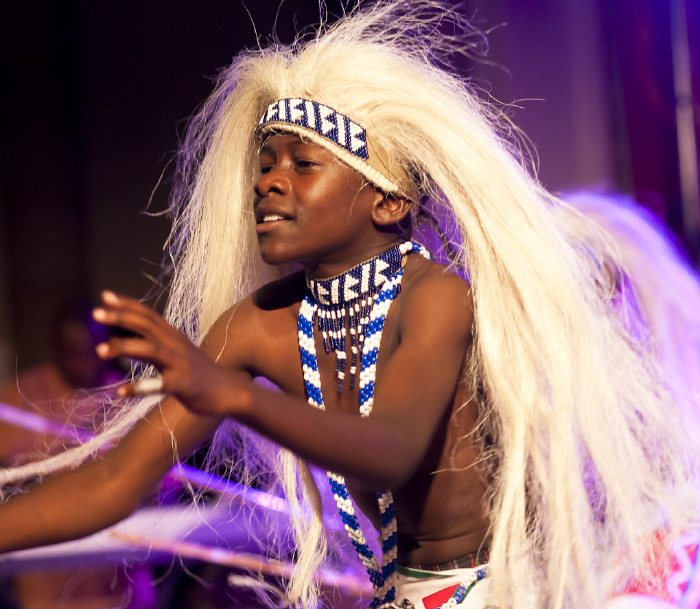 Destiny Africa is a children’s choir comprised of rescued individuals from war-torn areas, streets and orphaned situations to offer them love, education, a family environment and nurturing them to become agents of transformation. 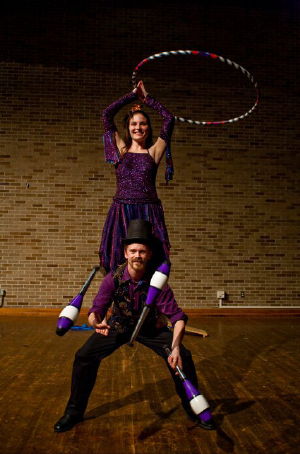 Maurice and Acacia are a circus skills duo who perform variety shows with gravity defying juggling, mesmerizing hoop dancing, and culminating in an adrenaline-pumping fire finale! 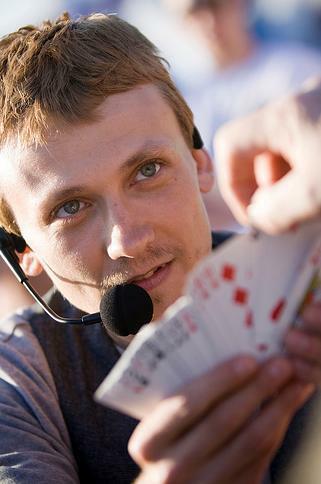 Audience members may be surprised when they get called up to take part in the action! 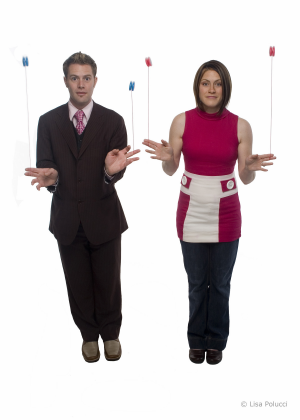 It is non-stop awe and entertainment when this duo takes the stage. 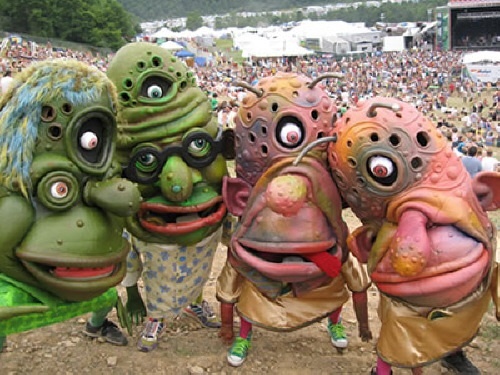 BIG NAZO is an international performance group of visual artists, puppet performers, and masked musicians who unite to create bizarre and hilarious larger-than-life sized characters, environments, and spectacles. 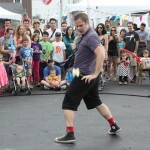 Brian Christie of Twisted Magic is all about magic, balloon twisting, balloon de ‘core, juggling and clowning. 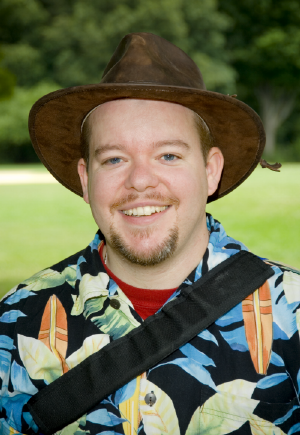 George Gilbert gives a one-of-a-kind show that is interactive, captivating and insanely funny. 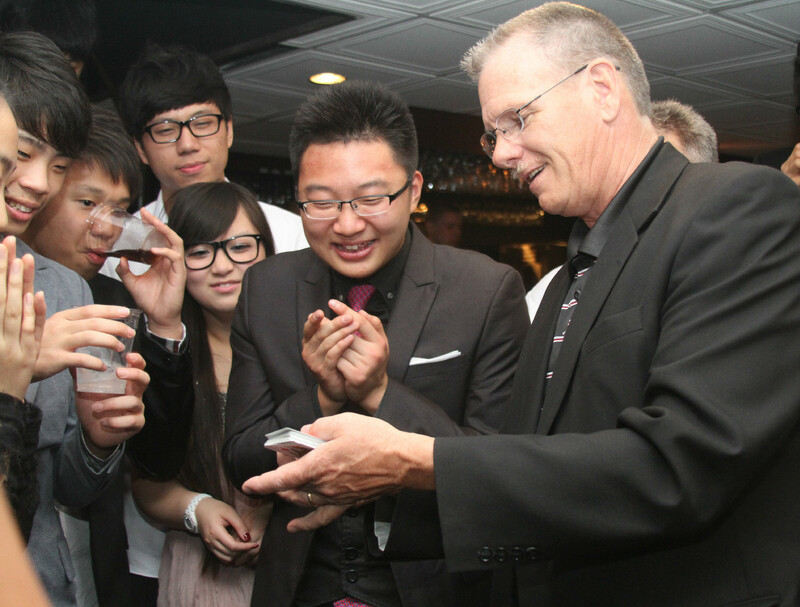 He performs a laugh out loud show that includes a world class sleight of hand magic, a variety of unforgettable feats, and mind-blowing sideshow stunts. 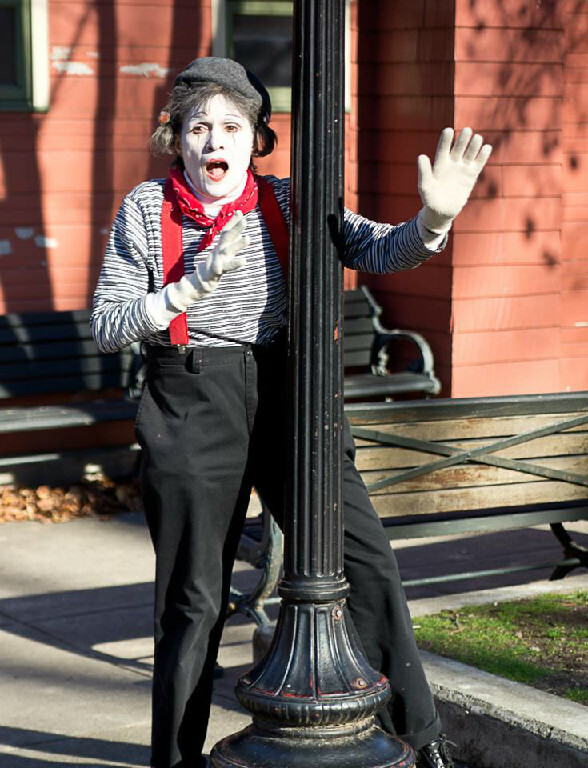 With these entertainers, you won’t want to miss the LAST Newport Hullabaloo of the season. 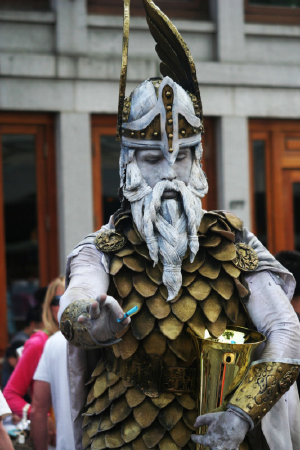 Come out and join Festival Fete in beautiful Newport, Rhode Island to celebrate local arts and the summer season! 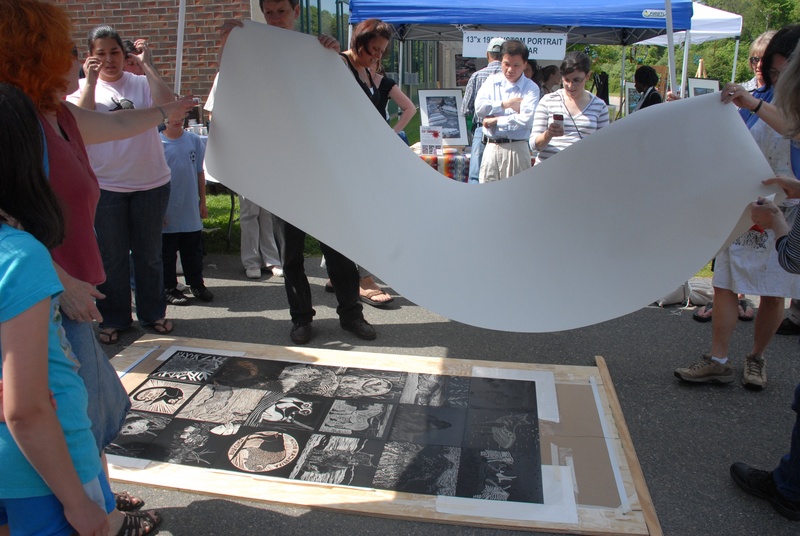 The East Greenwich Art Festival is back for it’s second year! Join us this September to celebrate our love for the arts with tons of fabulous local artists, entertainment, food, FREE kid’s activities and MORE! 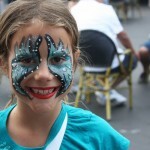 Festival Fete invites you to come out this Wednesday, July 11th to the second Newport Hullabaloo of the season! 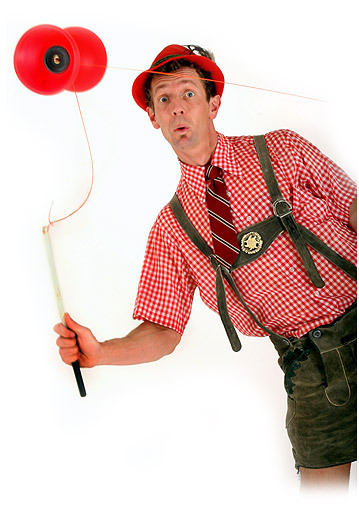 Jungle Jim combines magic, storytelling, comedy and improv to tell his stories of his world adventures…all with balloons! 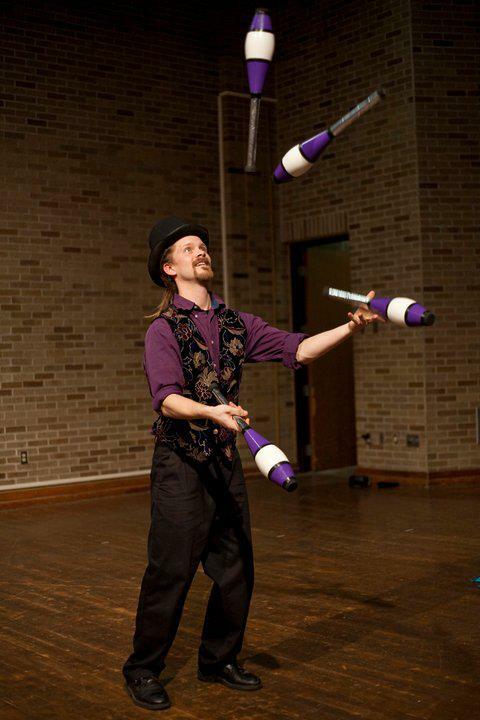 A Different Spin provides top-quality fire and circus performers, specializing in unique, adrenaline pumping acts sure to be a hit at any event. Ten31 Productions specializes in the highest quality hand-crafted living art instillations for special events, weddings, public festivals and corporate functions. 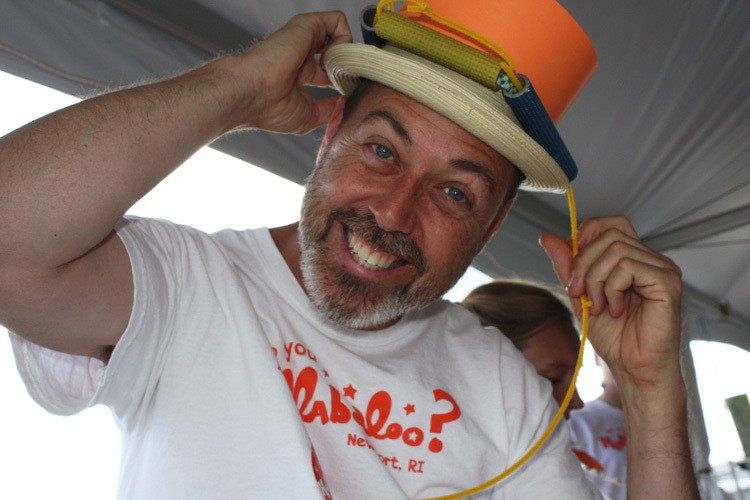 A fantastic way to memorialize your experience at Newport Hullabaloo! 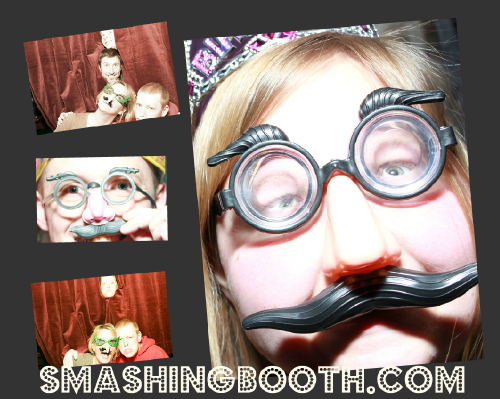 Take personal or group shots in black and white, color, or video and save each with your own personal message. 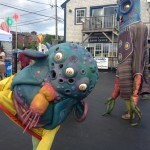 Festival Fete is getting ready for our second Newport Hullabaloo of the season on July 11th and we wanted to share some highlights with you from our most recent FANTASTIC show! We cannot wait to do it all over again on July 11th! Join us for live entertainment at the beautiful Newport Yachting Club at sunset for a fun-filled evening! Hey art & entertainment lovers! Thank you for coming out to the first Newport Hullabaloo of the season last night, we hope you enjoyed all of the wonderful live art as much as we did! 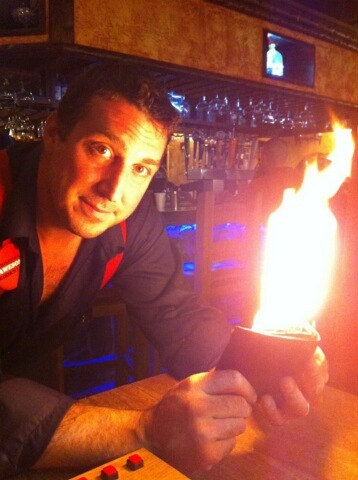 If you couldn’t make it last night, have no fear! 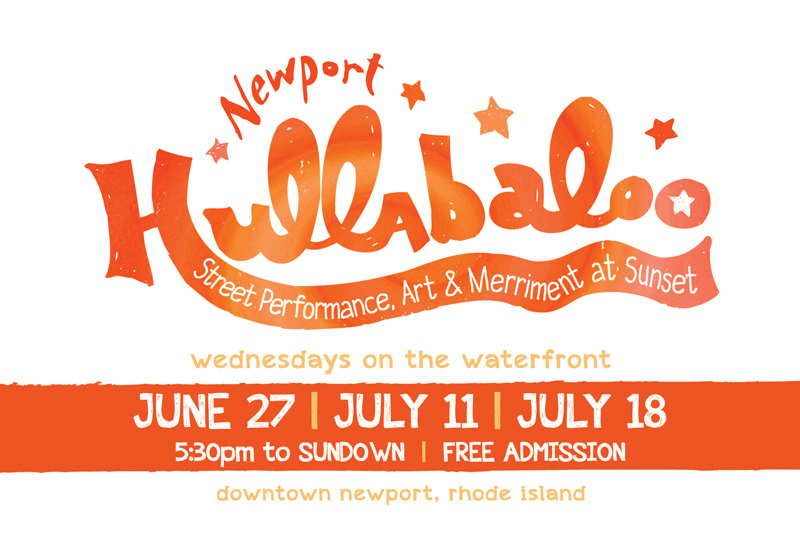 The Newport Hullabaloo will be back on July 11th followed by an encore presentation on July 18th! Make sure you don’t miss out on this wonderful event! 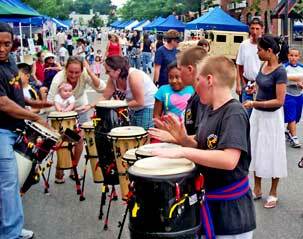 After a great run at the Garden City Center Art Festival in Cranston, Festival Fete is back in action! The Newport Hullabaloo is FREE to the public. Come out next week to see what all the fuss is about! 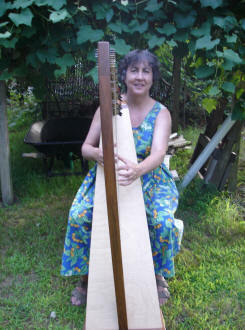 Mary King is just one that will be performing at the Newport Hullabaloo on June 27th! 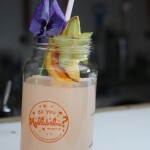 Who or what is the main inspiration behind your work? When the fiddle or harp are ‘playing something new’ or ‘writing’ I am just there, they know what they want to say & will do what they will. I would have to say the main inspiration behind my work must be spiritually centered, I love music & it is alive in me for some reason, I don’t know why. Was there a particular instance that helped you to realize your love for the arts? I suppose hearing my mother from ‘Donegal sing all her beautiful songs the time I was growing up helped me realize the love of music I was given. What is the medium/genre you enjoy working with the most? In what way do you hope your art form in general will affect the world? I like to think that I bring people together in a happy way, I alway include people in my playing, whether it be singing along or joining in with percussion. Who is your favorite artist/performer and why? My favorite artist is Phil Edmunds, Irish whistle player & button accordian player because he plays with all his heart & soul & is so welcoming to all. Irish people can never say what makes them truly unique, that would be like saying, “I’m great, I’m special” & that would mean you are full of yourself which is probably a big sin (hahah). Why do the arts exist? So we can live in heaven while we are on earth.